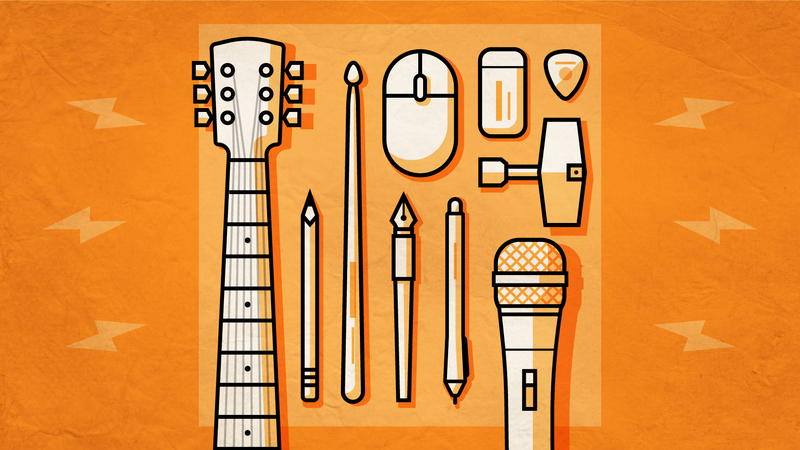 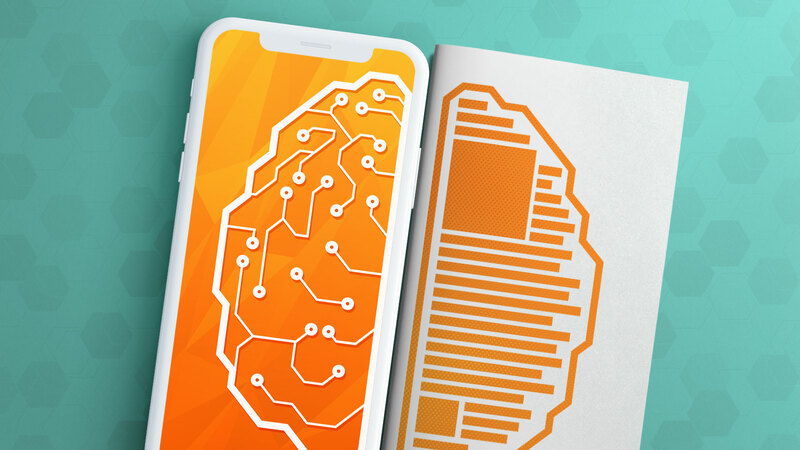 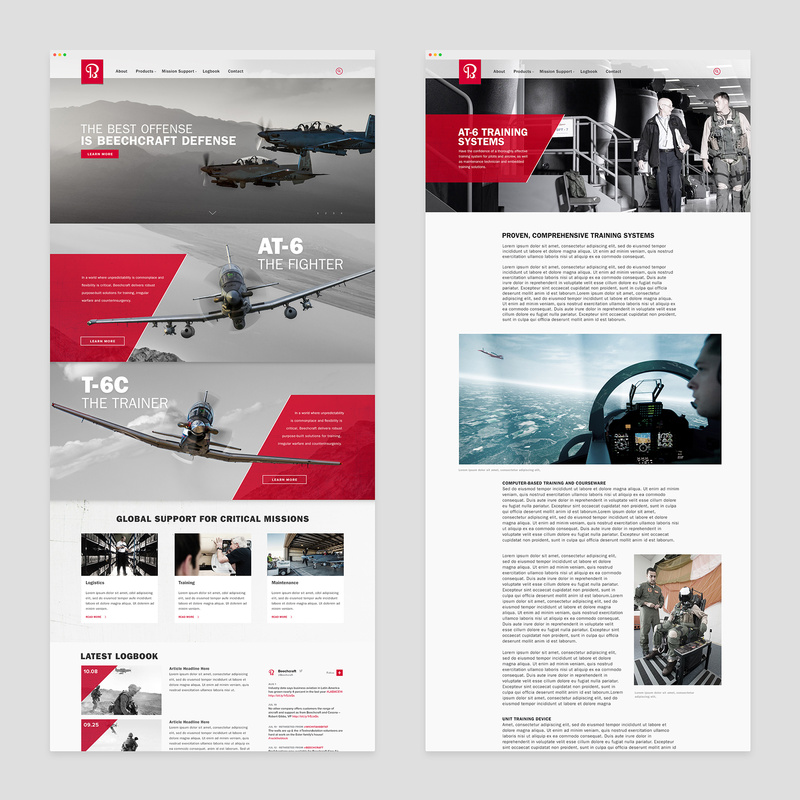 Designing a responsive website for a brand category. 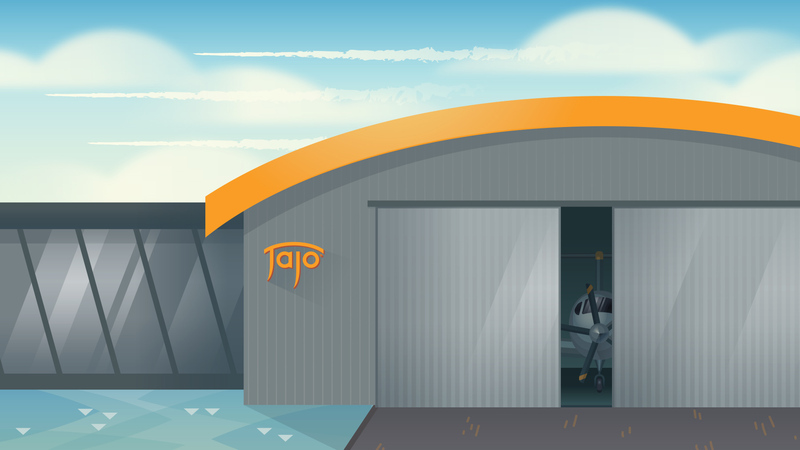 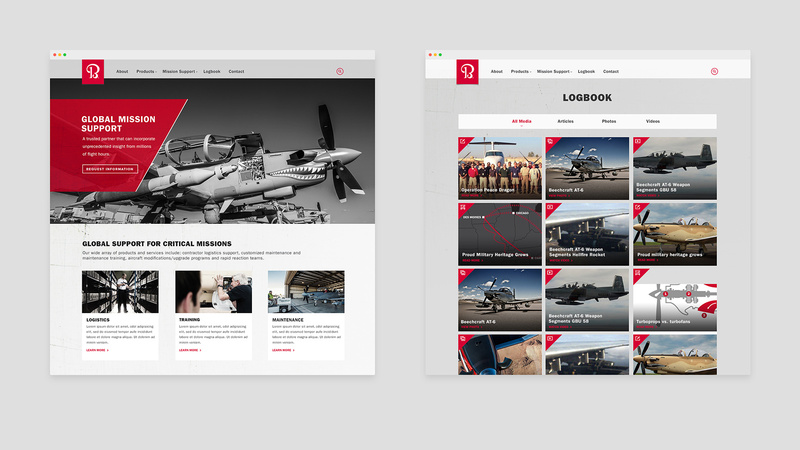 An aviation brand this highly decorated needed an online presence to match. 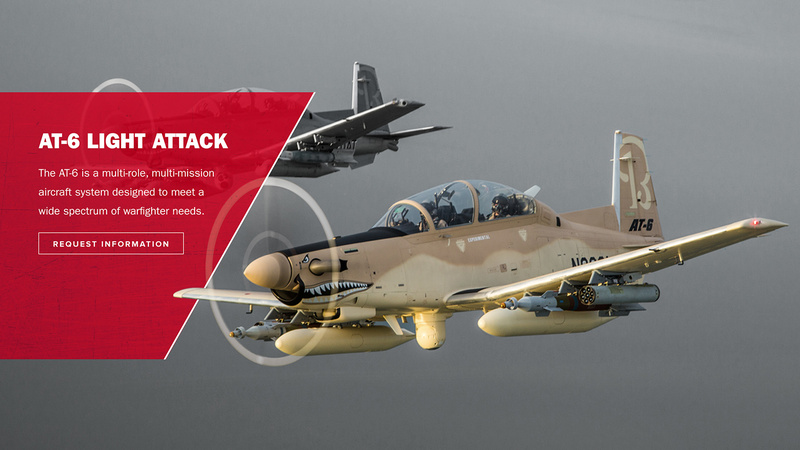 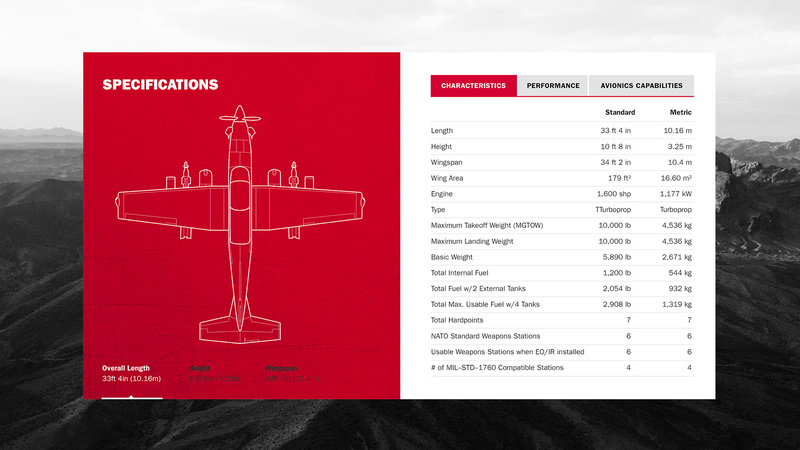 We worked with the Beechcraft Defense team to plan a world-class digital experience with as much precision firepower as an AT-6 Wolverine attack aircraft. 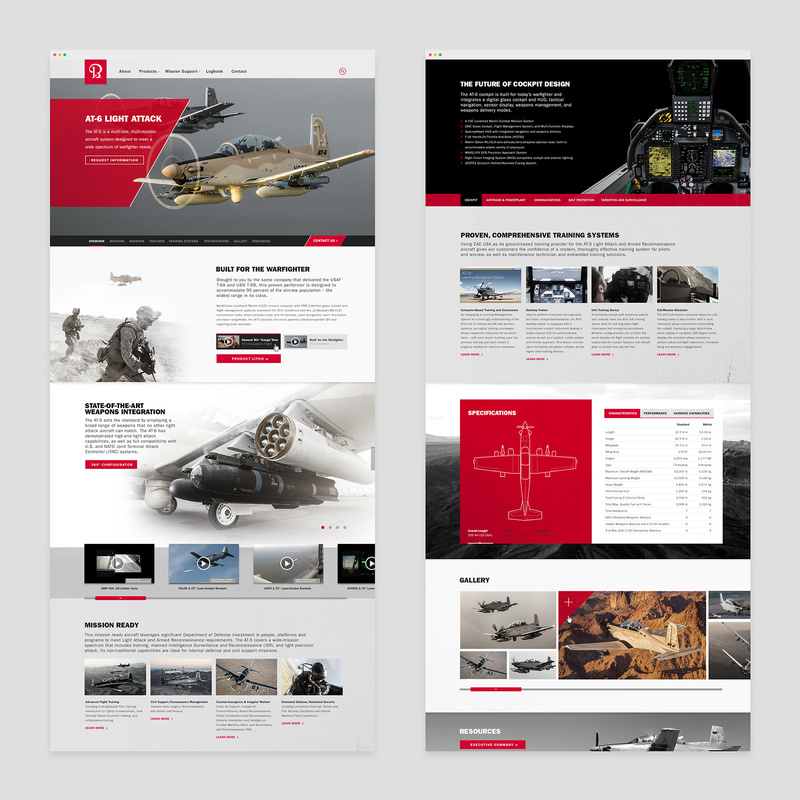 The website is designed mobile first, which allowed us to focus our attention on the two aircraft that are the backbone of the U.S. military air training program. 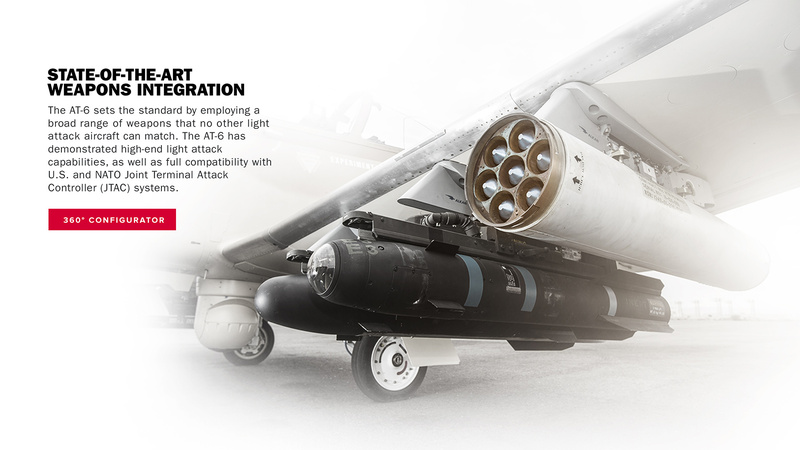 This allowed the unique mission capabilities and specifications of each aircraft to be a focal point for the end user, giving them the information they need to make informed decisions. 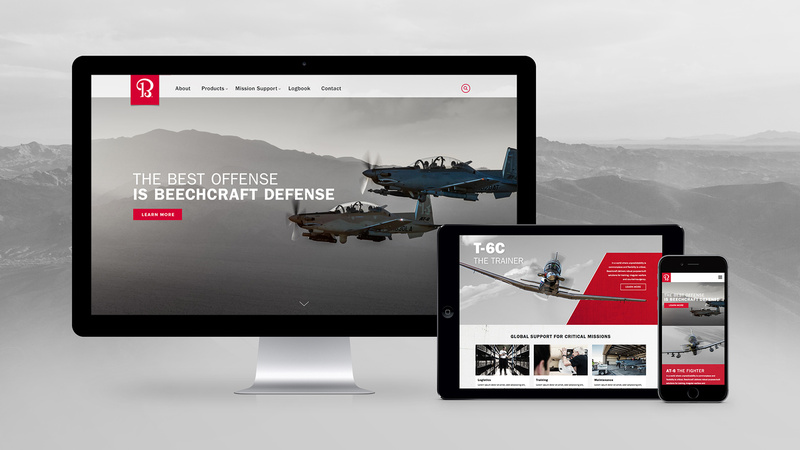 Providing Beechcraft Defense with a competitive advantage that no enemy would dare to challenge, the new digital experience allowed the brand to continue doing what it does best – protect and serve.